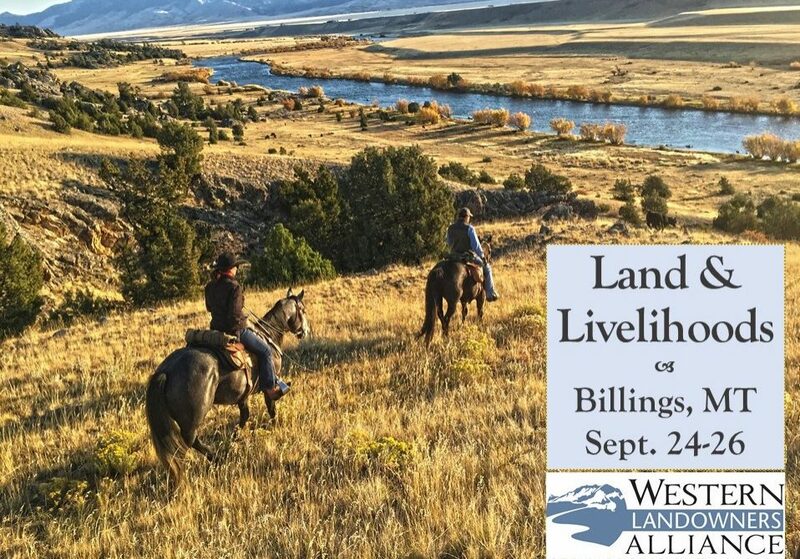 Join landowners and thought leaders in exploring the future of working lands and conservation in the West: Billings, Montana on September 24-26. Special events include featured photography by Michael Forsberg and an evening of music and dancing to The Two Tracks. Visit the conference website for full details and to register.